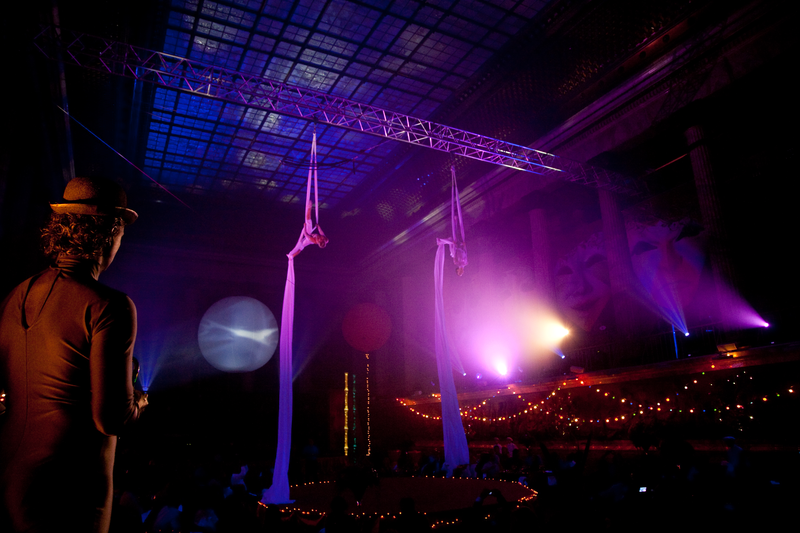 The most creative, technically advanced and experienced Travel, Event & Meeting Management Company in Russia. Since 1996 (20 years celebration 2016) we focus on quality MICE travel and technology innovations with true incentive concepts and cost conscious creativity. Our reliability and professionalism can be proved by our solid reputation among international clients, local suppliers and also by ISO accreditation. Our extensive database and unique back-office system permit us to handle intra-network information between all Industry players and capture business quicker than our competitors. 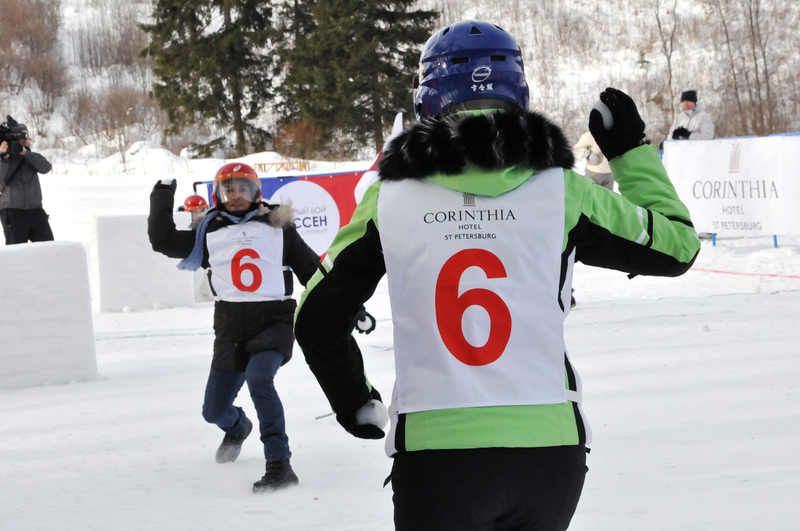 We have representatives all around the globe, offices in Moscow, St. Petersburg and Sochi and experience in handling programs in all major Russian cities. Our true concept is to always aim for the best and explore the new. Modern Russian lifestyle & development and Soviet history creating a comfortable harmony of Western and Eastern blends. 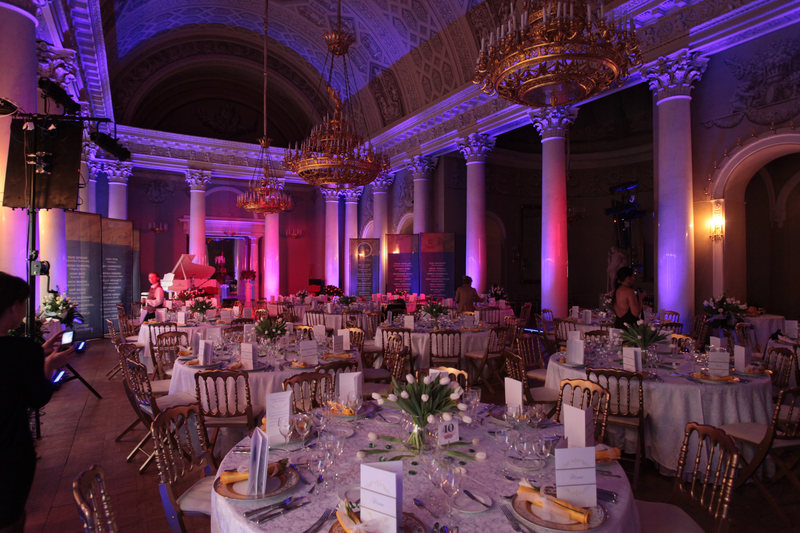 Russia abounds with ancient palaces, mansions and cathedrals open for private functions, gala dinners, theatrical performances, teambuilding programs. Many unique multifunctional venues - from the roof of a historical building to Stalin's bunkers located 60 meters underground in the city center. Russia is visa free for all the cruise passengers for 72 hours. Arriving in St. Petersburg you can also visit Moscow which is just 3 hours away. Developed tourism infrastructure, 5 star hotels of top brands, modern conference facilities give you the best opportunity for truly unique experience. Four Seasons, Starwood Hotels & Resorts, Hilton, Jumeirah Group and other top chains are opening more hotels Moscow, St. Petersburg and all FIFA cities. Every year St. Petersburg is voted one of the best destinations in the world by TripAdvisor users and the State Hermitage museum never leaves the top 3. Expoforum, the largest Conference and Exhibition Center, was opened in St Petersburg with a congress halls for 7000 & 3000 pax and Hilton hotels nearby. Exclusive dinner at the Yusupov palace. 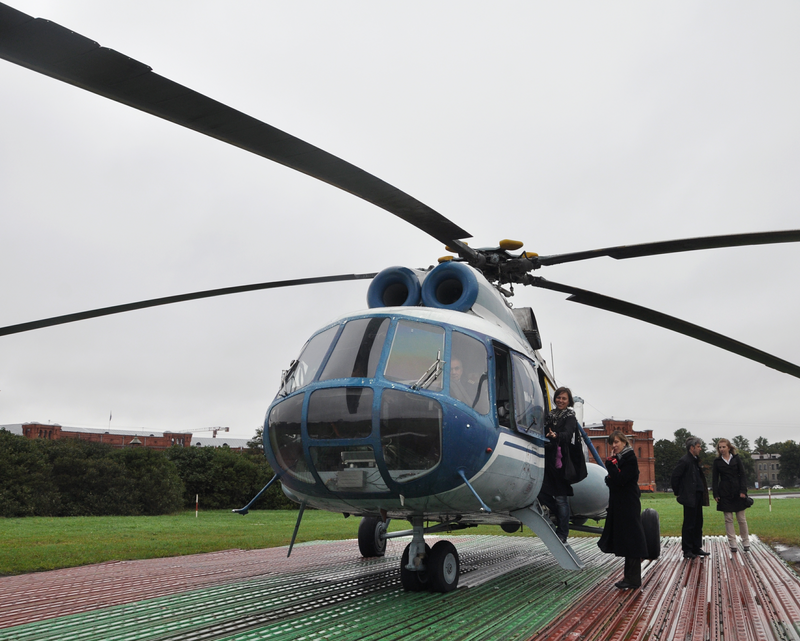 Helicopter ride above St. Petersburg city center. 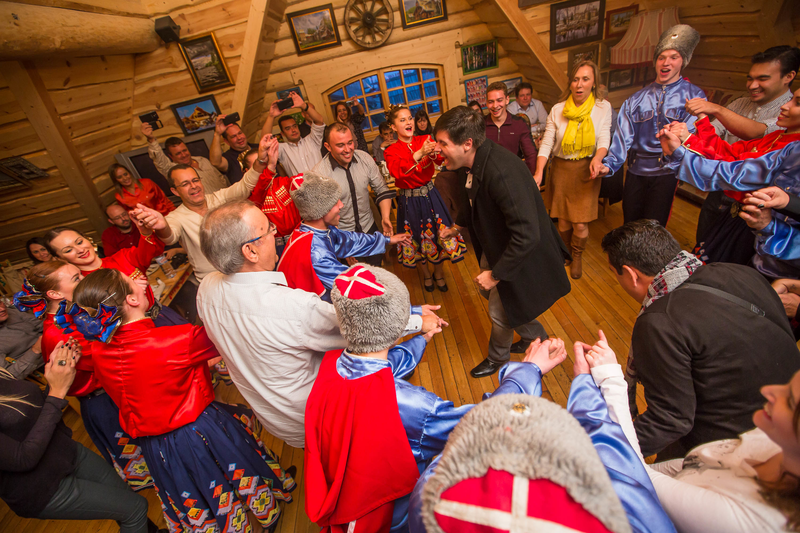 Kazakh dancing at a Russian style restaurant. Private circus show at the Museum of Ethnography. 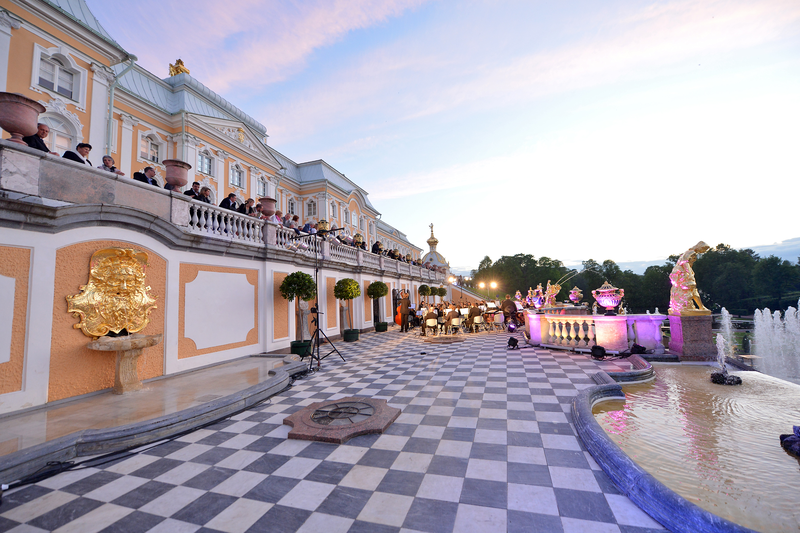 Private classical music concert at the Peterhof Palace. “Yukigassen” snowball fight in the St. Petersburg suburbs.